Kavin Bharti Mittal-founded messaging app Hike Pvt. Ltd is laying off many employees and shutting its Bengaluru operations, as it has outlined a plan to shift focus back on its core offering. “We made a few acquisitions last year that skyrocketed the team size ([from] 200 to 350+) making us bigger than we need to be. Given the renewed focus, it’s an opportune time for us to integrate and streamline these teams,” founder and CEO Mittal wrote on online publishing platform Medium on Monday. Mittal didn’t elaborate on what those acquisitions were. He didn't mention the number of people Hike was sacking either. A company spokesperson didn't respond to TechCircle's queries. Hike had struck two acquisitions last year. In February 2017, Hike acquired social networking app Pulse, operated by InstaLively Livestreaming Pvt. Ltd. As part of the deal, the Pulse founders had joined Hike. The app enables users to stay connected with their college and school communities. In August 2017, Hike had acquired Creo, the maker of HDMI media streaming device Teewe. The Creo team, comprising over 50 members at the time of the deal, was to develop a platform to enable third-party developers to build services within the Hike app. Separately, The Economic Times reported, citing a person it didn’t identify, that Hike is slashing up to a quarter of its workforce, or as many as 75 employees. It added that a large number of the pink slips are going to staffers at Pulse and Creo. 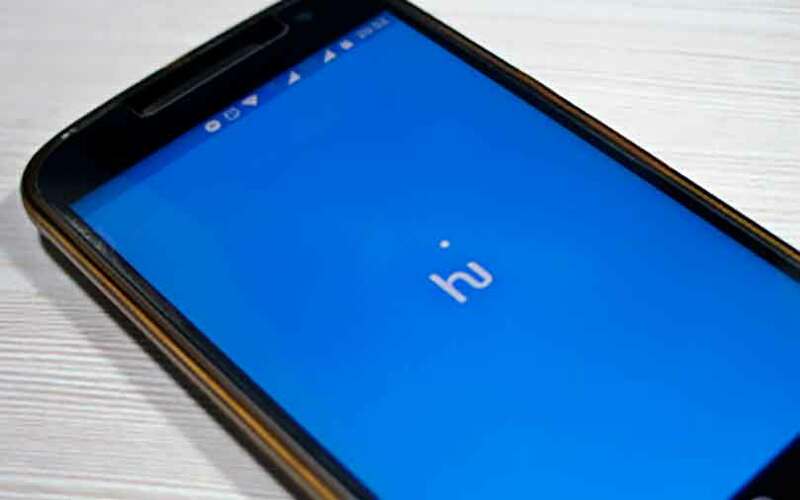 Hike’s ‘Core’ offering, Mittal said, was the messaging app that focused on privacy and expression for those who wanted a private space away from the public social networks of today. Apart from the acquisitions, Hike had last year expanded its digital wallet offerings by adding services such as cab, bus and train bookings as well as payments for movie tickets and bills. It had launched its wallet in June 2017. The layoffs and the change in game plan come as Hike attempts to build a revenue model after raising millions of dollars in funding. Hike had no revenue from operations for the financial year ended March 2017, according to the filings with the Registrar of Companies. It had earlier managed to clock its first-ever operating revenue of Rs 42.32 lakh for the previous year. To be sure, the instant-messaging app never had a significant revenue stream—coupons that users bought to play in-app games accounted for almost all the operating revenue for 2015-16. On the other hand, the company’s cash burn remained high, though its total expenditure for 2016-17 fell to Rs 227.3 crore from Rs 252.2 crore the year before. Net loss shrank a tad to Rs 215.9 crore from Rs 217.3 crore. The company touched a valuation of $1.4 billion in August 2016 when it raised $175 million (Rs 1,170 crore then) from China’s Tencent Holdings Ltd, Taiwan’s Foxconn Technology Group and other investors. This was the fourth funding round for Hike, and took the total it had raised so far to $250 million. It had previously raised funds from US hedge fund and venture-style investment firm Tiger Global.